Driving the Audi A8 along the gorgeous Northern California coastline near Big Sur is a joy. But no matter how wonderful the car may be, it had the opportunity to be better. Possibly. 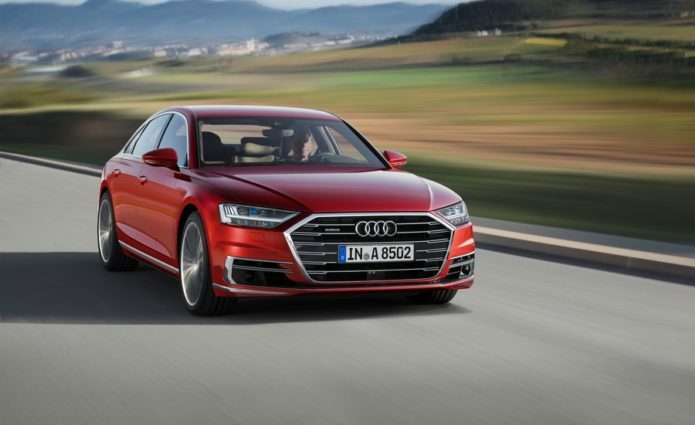 Instead, Audi originally announced that Traffic Jam Pilot, its level-three autonomous feature, was coming to the luxury sedan. Alas, the company had to scrap those plans. The world wasn’t ready for a car that drives itself for a short period of time in select situations.